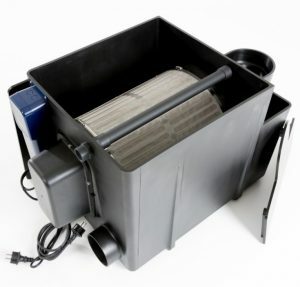 For the easy option for mechanical filtration, drum filters are a self cleaning option. Drum filters offer amazing clarity with no fuss. 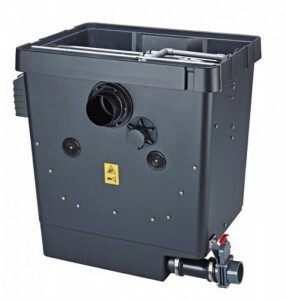 Add to an existing filter system or couple with a bio chamber for hassle free mechanical and biological filtration. Filtreau 20. Affordable drum filter. Our cheapest model!!!! Filtreau 20. 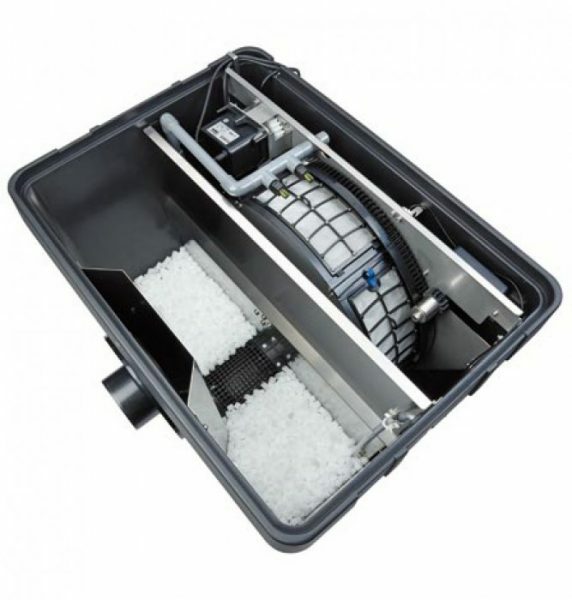 Affordable drum filter + cleaning pump and pipework. Filtreau 20. Affordable drum filter with built in 40w Amalgam UV with cleaning pump. Filtreau 20 Drum filter with built in 40w UV + bio bed + OASE hel ex + pumps. Pump fed combined drum and Bio chamber. Small footprint.